exclusively with long wheelbase and with a luxurious package of equipment and appointments. 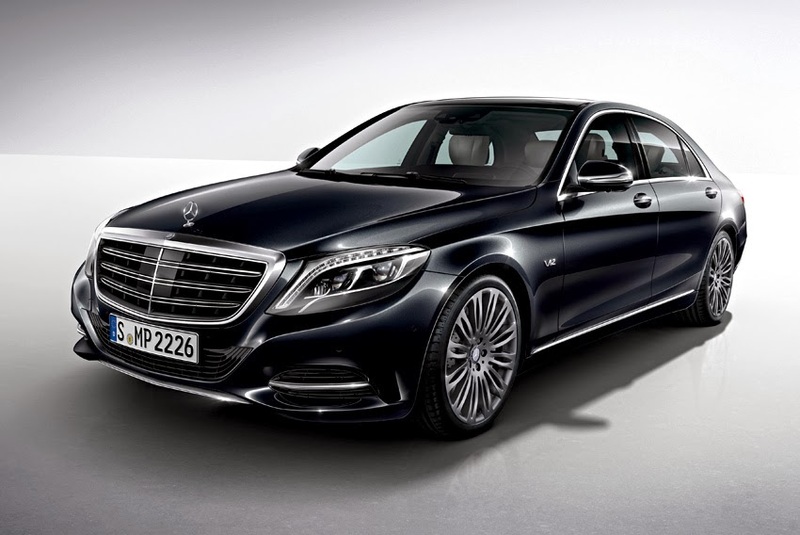 The S 600 will have its world premiere at the Detroit Auto Show, with the market launch to follow in March 2014. 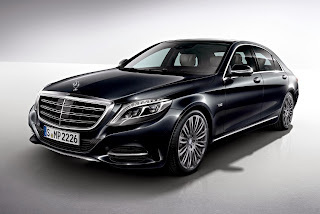 "The S-class has always been the embodiment of our claim to deliver the very best in terms of both technology and design," said Ola Kallenius, Executive Vice-President of Sales and Marketing at Mercedes-Benz Cars. "And our flagship model, the S 600, epitomises the focus of our development work, the 'Essence of Luxury', in a way that no other model can. Our customers in North America and Asia in particular will enjoy this new top model with its exciting V12 engine."